Before a project may be implemented, a proposal must be submitted to the leaders of an organization for review. The governing body will evaluate whether the proposed project conforms to the requirements of a request or resolves an existing problem. Thus, developing a detailed proposal is crucial for both parties to generate a desired outcome. 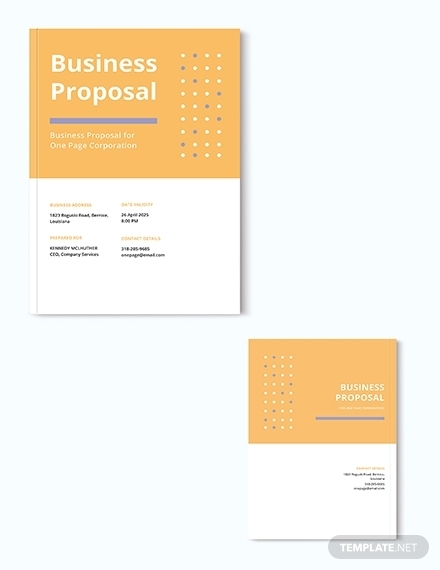 Refer to the proposal templates below to make your own proposal. 1. 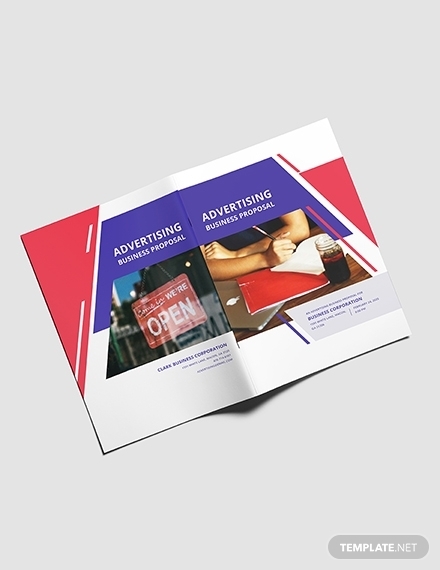 Solution: After pointing out the needs and problems of the company in your introductory paragraph, follow up with a solid presentation depicting the solutions that you can offer. A persuasive tone must be used to capture a reader’s attention and keep them engaged. The key here is to promote the most efficient solution that you can possibly deliver in order to rise above the competition. 2. Benefits: A professional proposal must outline the benefits that sponsors will acquire if they decide to pursue a business with you. 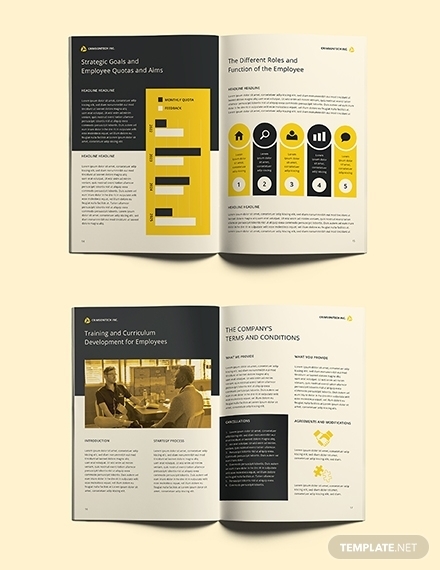 This should cover the benefits of the project and your organization’s capacity to deliver. If your team is capable of meeting tight deadlines and reaching milestones as desired, state it clearly in your content. 3. Credibility: It’s important for a proposal to remain realistic and attainable in order to meet the expectations of the parties involved. This will make it easier for you to execute your tasks once the offer has been approved. 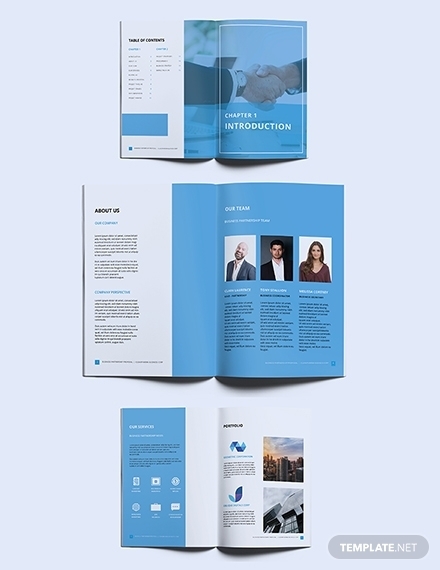 Supporting materials such as case studies and third-party endorsements will help build credibility for your proposal. 4. Samples: To get the winning bid, you have to earn their trust. You need to show prospects why you’re qualified to handle the project. Providing evidence of your ability to fulfill a task and perform without boundaries will help you score a promising deal with a client. You can provide a few samples from your previous works to give your audience a solid idea of what you can accomplish. 5. Targeted Language: The way you communicate can greatly influence a reader’s decision. It’s important to speak in a language spoken by your audience to ensure clarity in communication. If those evaluating the proposal are from a field that is different from yours, you can use a simple language that is free of jargon to avoid any misunderstandings. 1. Have a plan: The plan should meet the requirements and expectations of proposal evaluators to let them see the relevance of your idea to the issue at hand. This will also give you a better look at the problem, the needs of your audience, and the appropriate solution to address it. 2. Gather the information you need: You don’t want to make a proposal that is based on assumptions alone. You need to take some time to learn about the problem you are about to tackle and the client you intend to serve. 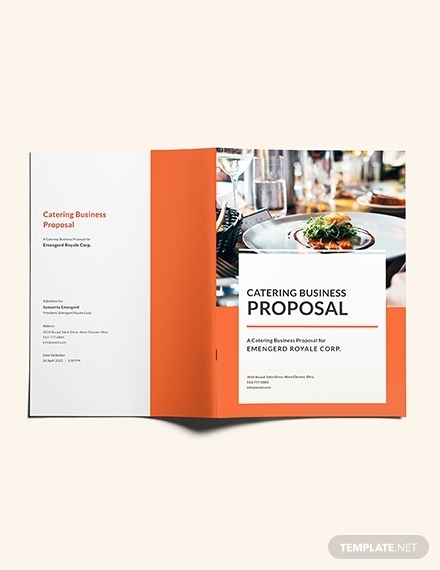 This will inform you of the key elements to include in your proposal so that it suits the expectations of a prospect. This includes the buyers or beneficiaries, the pain points, the budget, the deadline, and the costs of the proposal if it is accepted. 3. Outline the scope of your project: The scope of the project refers to the deliverables, features, functions, tasks, and time schedule that will be implemented. 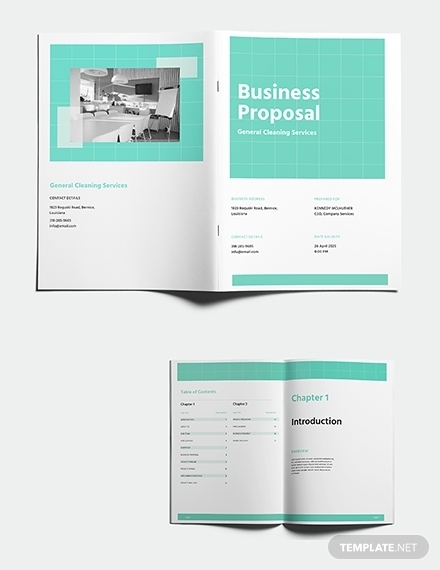 A project proposal outline will allow you to present your ideas in a clear and organized manner. This will also help you determine the resources essential to the project’s completion. The who, what, where, when, how, and why of the proposal should be addressed by the end of this stage. 4. 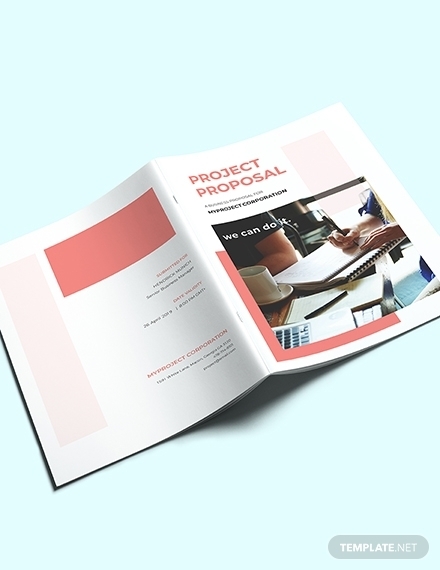 Draft your proposal: A proposal usually starts with an introduction that summarizes your business and the project, followed by a body that lays out all the details supporting an idea, and a conclusion that tells readers how they may proceed. From the very beginning of the proposal, your problem or thesis statement should explain what the document is about along with the need for it. The sections following it should then provide a detailed discussion of its purpose. 5. Review and edit your content: Finalize your draft by checking the document for any errors that were overlooked. Aside from simple spelling and grammar mistakes, you must also review the information incorporated in the proposal to verify its authenticity and relevance to your primary objectives. Consult with your superiors to assess whether the proposal meets company and client requirements as well. Get to the point: It’s important to articulate the details of your project without drifting off course. Stick to facts that matter. The relevance of your data will get the right message across to readers with no questions asked. Keep in mind that people tend to scan your document for information that will validate your claim. 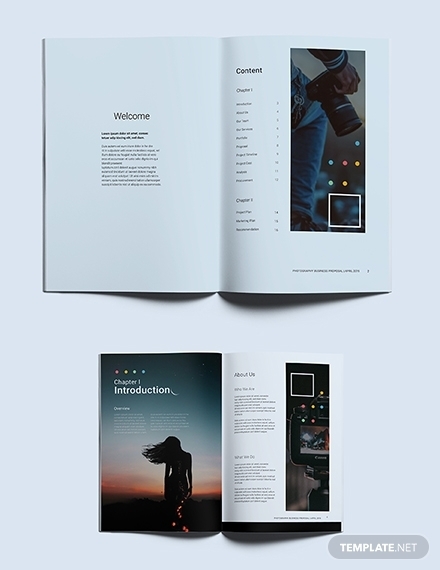 A proposal that is simple and easy to read is sure to give your audience a good takeaway.You may also see student project proposal examples. Employ facts, not opinions: Be sure to collect factual data that will strengthen the argument of your proposal. 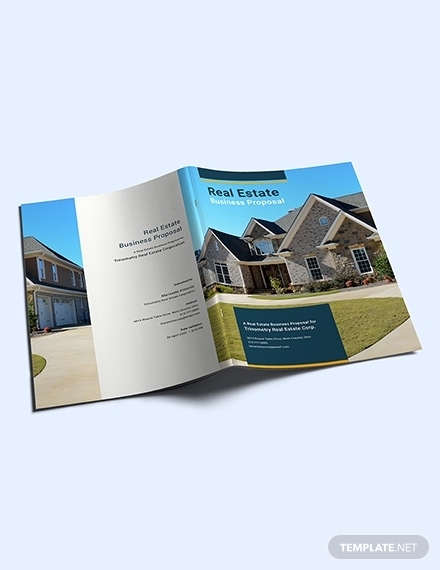 You can look for plans or projects that are similar to what you’re proposing as well. Be sure to cite them correctly and to emphasize how your proposal may resolve the weaknesses apparent in them. 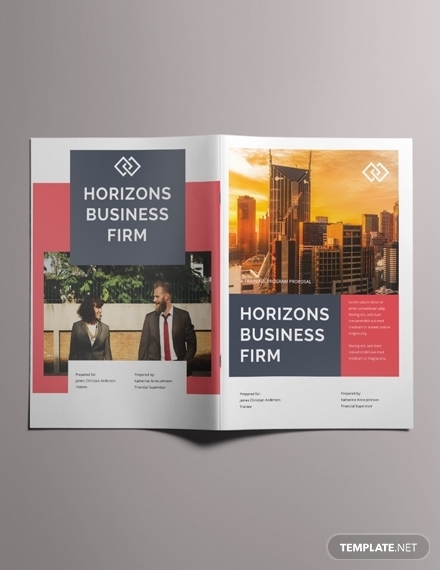 Use headings and subheadings: As you divide the body of your proposal into different parts, you need to use headings and subheadings to classify each section. That way, evaluators may easily find the information they are looking for as they scan across each page. Provide relevant examples: One way to prove to a client that you are competent enough to complete a project is to showcase some of your past projects that are similar to what you are proposing. This will eliminate any doubts that they might have in regards to your capacity to carry out the project. You may also see budget proposal examples. Answer the questions: There’s no point in writing a proposal that fails to answer the questions that clients are likely to ask. Addressing their concerns and inquiries shows how attentive you are to their needs. Whether you’re ignoring their questions intentionally or not, you need to make sure your proposal caters to what they’re looking for in a proposal. 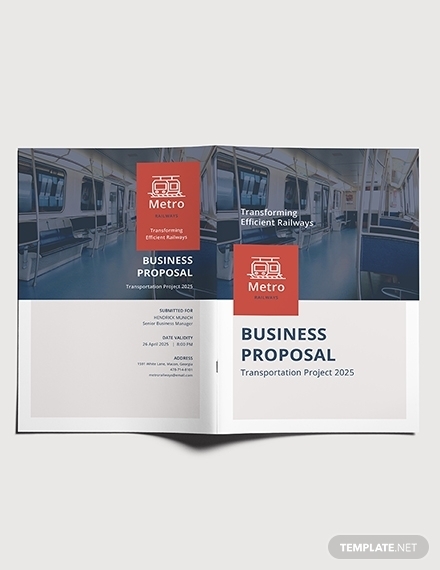 Pre-Proposals: Otherwise known as a pre-application or a letter of intent, a pre-proposal contains a brief description of the proposed project. The main objective of the proposal is to inform and interest a prospect in regards to the specifics of the protect. This includes the scope of the subject matter, a commitment of resources, and a detailed budget. 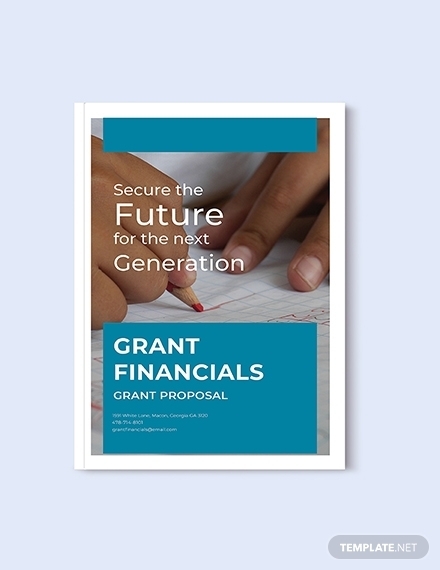 Solicited Proposals: These are proposals submitted in response to an official call known as a Request for Proposal (RFP). Such solicitations dictate specific requirements established by the sponsor in regards to the proposal’s format and technical content. This is done to make the exact needs and desires of a sponsor known to a proponent. 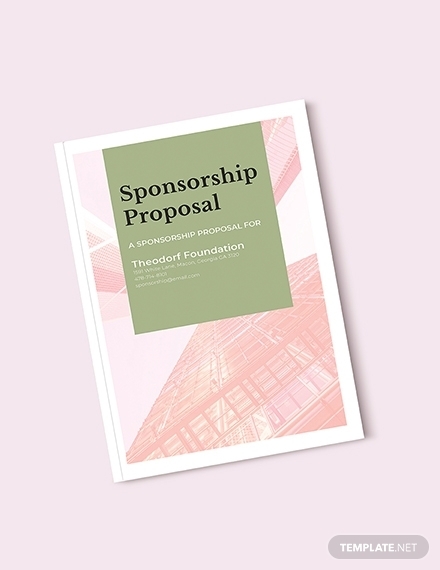 Unsolicited Proposals: Although a sponsor has not issued a specific solicitation for it, these proposals are created to recognize an underlying need for a product or service. It can provide a ton of value to sponsors who did not request for a suggestion but needed one anyway. 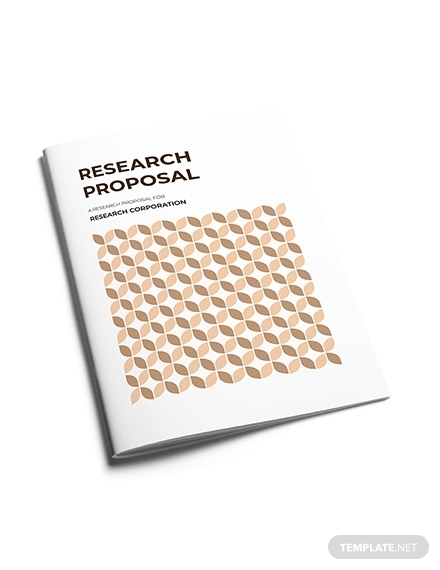 Because of this, unsolicited proposals are arguably the hardest ones to write. They must be persuasive enough to prove just how worthy the offer can be in catering one’s needs. Continuation Proposals: A continuation proposal is made to provide an update for an ongoing project that had already been approved. 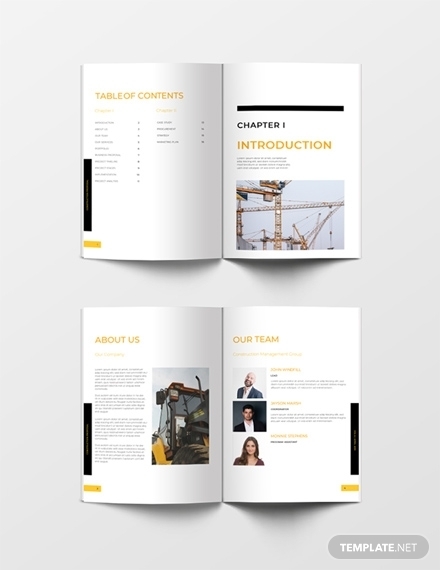 It states the current financial status and developments of a project in a progress report, along with other relevant materials to support it. Companies do have the option to decline the proposal and discontinue the project due to unsatisfactory work progress and lack of funds. Renewal Proposals: When an existing project period is nearing its end, a request for continued funding is submitted through a renewal proposal. From the sponsor’s perspective, these requests share the same status as an unsolicited proposal. It shows the value of the project and why it’s worth continuing. The return benefits presented in the proposal should prove that the practice is worth pursuing for it to be approved by the project’s current sponsor. 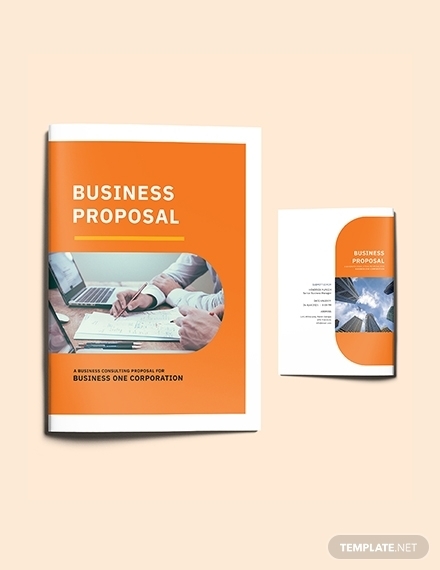 A proposal refers to a solicited or unsolicited offer submitted by one party to another in order to buy or supply certain goods or services. These are often used in the fields of business and academics in an attempt to provide a solution to an existing problem. This is considered to be a key step in the sales process, giving a prospective buyer the opportunity to accept, decline, or negotiate their own terms. 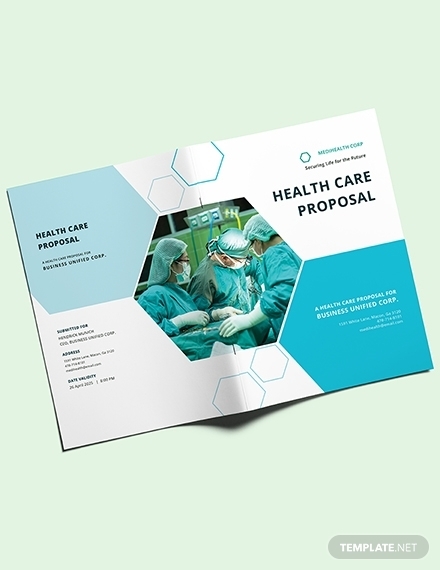 Proposals are prepared for different reasons. 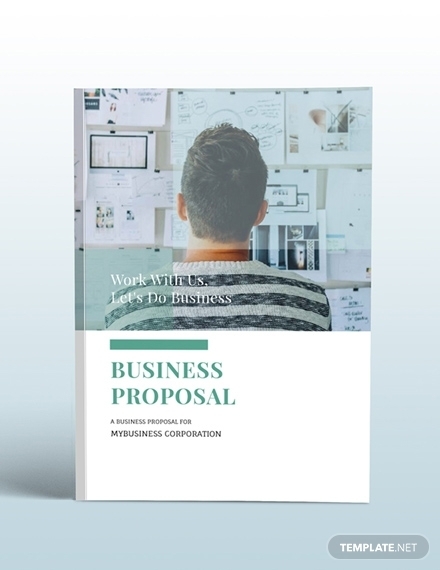 In business, a proposal presents a course of action in response to a need. This should persuade a prospect to adopt the solution and give the proponent a chance to prove what he or she can bring to the company. 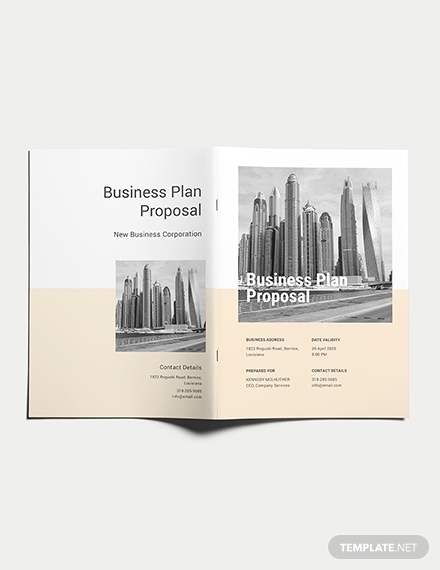 A business proposal is a sales tool that companies often use to market their services to another firm. It should be written well enough to convince prospects that what you propose to do is worth risking and that you are capable of accomplishing such work. What is the importance of writing a good proposal? 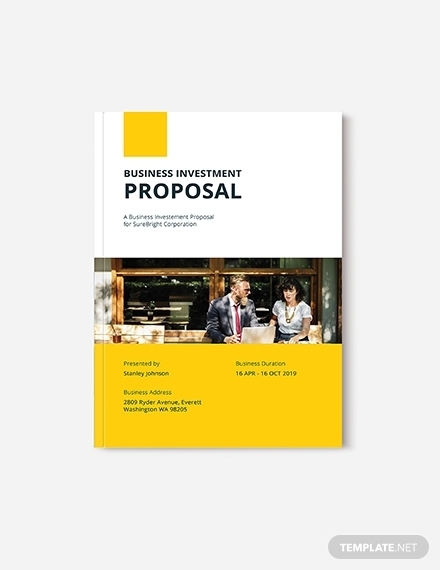 A proposal is basically the building block of a business deal. It identifies the exact requirements that the concerned parties have to negotiate on before making an agreement. This will prevent any assumptions or misunderstandings from either side to ensure that the project prospers. This will also bring transparency to the table, allowing both parties to carry out their respective roles accordingly. We hope you found this article helpful for when you compose your own proposal for any academic or business purpose. Feel free to use the templates provided for your convenience.